Isabel Neall, class of 2019, will be competing in her second varsity season as the Center Back for Forest Park High School. She is on the Virginia District ODP Pool and is looking forward to competing this season. 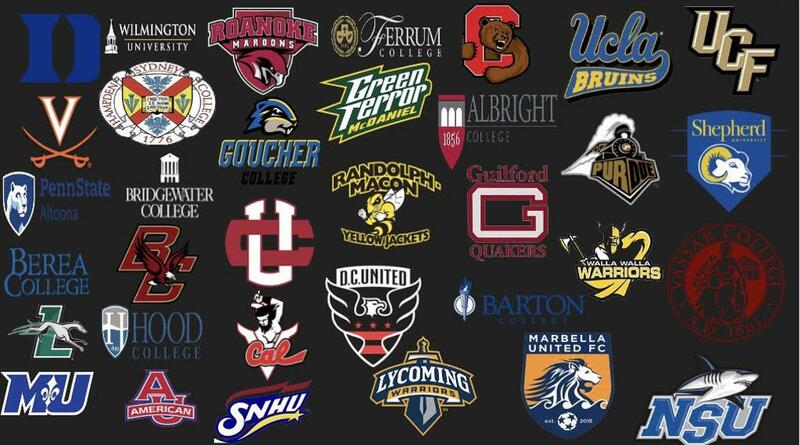 Dylan Burruss, Class of 2019, goes to Calvert Hall College High School, which is a top ranked soccer program in Maryland. He is also a member of Pipeline Pre Academy 01, who is ranked top 10 in the nation for club ball. 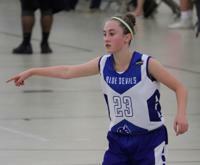 Alexa will be heading into her Junior Season as a Forward/Wing at Osbourn High School. In her last soccer season, she was nominated as a All-Conference Honorable Mention (2017). Caeli has entered her second year of varsity as a sophomore for Seton School. She plays on both sides of the field and was a starter for the 2017 Delaney Conference and VISAA Div. 2 Soccer Championship teams. Sebastian Boos, class of 2020, is a striker for Justice High School. He is a young but talented individual and we expect to see tremendous growth over the years. Nick Musumeci is a left-footed forward and winger for Robinson Secondary School. We expect a lot out of this young man, as he continues to improve as a soccer athlete. 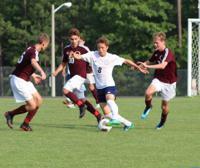 Anthony, class of 2019, is a versatile player for both his club and high school team. His primary positions include mid-field, left back and right back, but he is comfortable playing everywhere on the field. Jack Foley is a class of 2017 graduate from George C. Marshall High School. 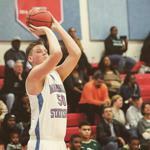 He is a center that received numerous accolades throughout his high school career. Jack has recently committed to play basketball at Colby Community College, with aspirations of playing at the Division I level. We are excited to see what choices Jack will have in the near future. Caelan McCormack is a guard with a team first mentality. Caelan has a lot of potential and is a fantastic student on and off of the basketball court. Zach Cranna is a senior attacking midfielder for the Field School. He is also a forward and midfielder for Villarreal Virginia Academy 00 team. Zach is a great athlete and we are glad to help him with his recruiting process. Hope Drake is a wing and is a 3x PYBL First Team All League selection. 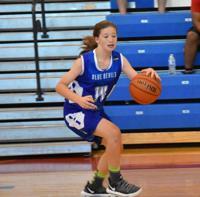 Hope has a tremendous amount of talent and is a student of the game. We are excited to see what opportunities Hope will have in the future. Carson Kourtesis is a rising sophomore at Bishop O'Connell High School. Carson currently plays center back for his team. He is a striker, left back, and a center mid-fielder for Villarreal Virginia Academy 03. 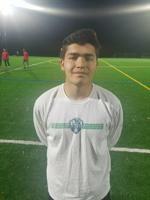 Elias Landeros is a senior mid-fielder for Bishop O'Connell High School. We have high expectations for this young athlete, the future is bright for Elias! 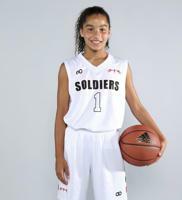 Joi Williams is a point guard with a significant amount of skills. Joi has a true passion for the game of basketball, and you can tell by her playing style. We have high expectations for Joi as she continues to grow on and off the court. Hampton Wilson is a senior at Bishop McNamara High School. Hampton is currently a forward and defender for his club team and his high school. The future is bright for Hampton, and we are excited to help him play at the next level.